Last week we delved into the basics of letters and postcards. This week we will review the abundance of information regarding flats and parcels. It’s a lot, so hold on to your hats! A flat is described as a rectangular or square piece of mail that is too big in at least one direction to be a letter. That is, larger than 6 1/8” or 11 ½” or thicker than ¼”. Just to confuse matters more, the mail piece cannot have a side longer than 15”, a side shorter than 12”, is not thicker than ¾” and does not weigh more than 13 ounces for First Class mail or 16 ounces for Standard Class. USPS recently changed the rules for flats and all pieces must now meet certain flexibility standards. There is a complicated test to determine flexibility; it is always wise (and suggested!) that you discuss this with either your local Postmaster, Business Mail Analyst or your mail presort vendor. 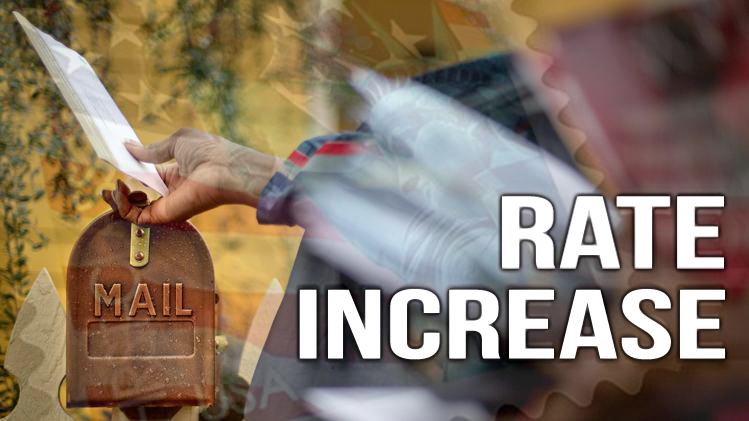 Significantly higher postage rates are charged for mail pieces that don’t meet these flexibility requirements. This would include items such as CD, DVD or boxes. Pieces too rigid to qualify as flats are generally categorized as parcels. Periodicals get their own special class and must meet requirements to fit one of two sorting processes. They, too, fall into either machinable or nonmachinable catagories. Standard Class has a category not flat-machinable (NFM). This is a piece that would normally be a flat, with the exception that it does not meet flexibility requirements. This includes boxes, CD/DVD or anything with a non uniform thickness. Not flat-machinable mail pieces have a higher postage rate because they must be sorted by hand. 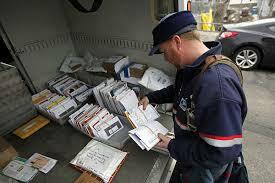 As with other mail classes, there are two groups of parcels – machinable and nonmachinable. A machinable parcel is regular in shape (not including tubes, rolls, etc) and is able to be processed on automated sorting equipment. 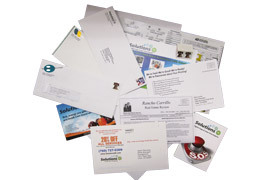 These mail pieces are also too large or rigid to be considered a flat. Must weigh at least 6 ounces but not more than 35 pounds (except books and printed matter, which cannot be more than 25 pounds). 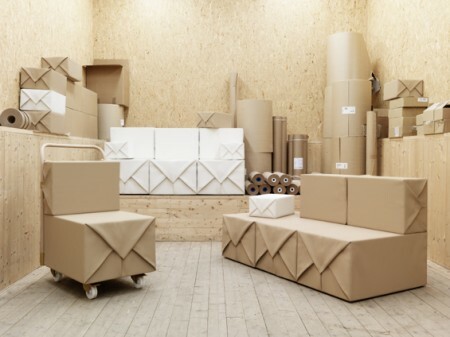 Irregular parcels may includes most everything that cannot be called a letter, flat, NFM or machinable parcel. This includes rolls, tubes and anything else that is too big or too irregular to be sorted on automated equipment. 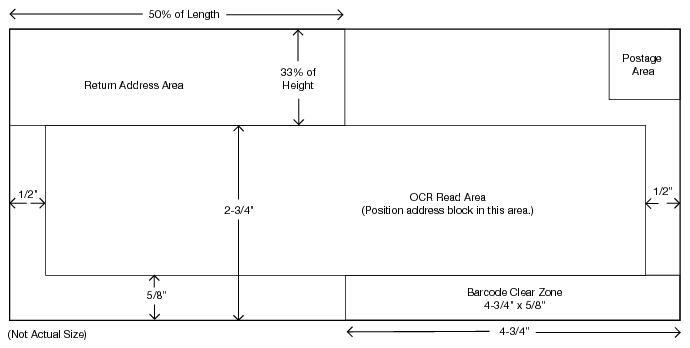 An Outside parcel exceeds the size limitations of machinable parcels. This includes tubes or rolls longer than 26”, strapped boxes, metal or wood boxes, cartons containing 1 or more gallons of liquid and other out of the ordinary pieces. It bears repeating, your best action is always checking with your local Postmaster, Mail Acceptance Analyst or presort mail vendor. Strahm Customer Service Representatives are available and knowledgeable in answering all your mail piece questions! USPS terms for defining classifications of mail can be confusing. These classifications are based on the size and shape of the mail piece; not only do they determine postage, but they are routed across the country in a different manner as well. When you are preparing your mail piece, it is important to know what classification your mail fits into since this will directly impact your postage budget. Letters that can be sorted on automated equipment are eligible for better postage prices than those that are nonmachinable. Are rectangular in shape – it should meet the aspect ratio, which can be determined by dividing the length by the height. Aspect ratio should be not less than 1.3 or more than 2.5. Barcoded mail pieces are eligible for discounted postage rates and must meet additional requirements beyond those for machinable letters. Always check with your mail vendor for eligibility. Special postage rates are given only for First Class postcards meeting eligibility. There is no postcard rate for Standard Class. Cards larger than outlined above should use Standard Class letter or flat pricing, depending on the size of the card. This covers the very basics of letters and postcards. Next week we will address the confusing world of flats! As always, if you have questions or want additional information, our Customer Service Representatives are here to serve you.